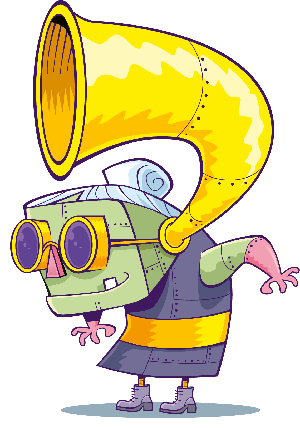 Learn to be a Knight this February half term! 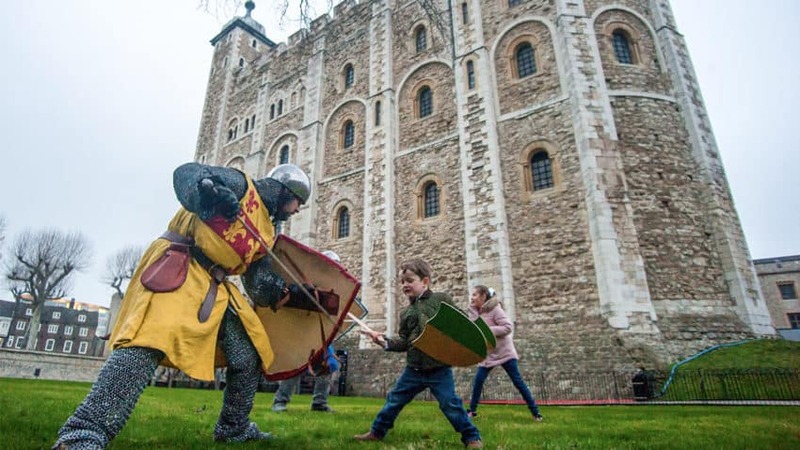 Train to become a knight at Knight School and defend the Tower of London this February half term! A team of medieval pages will provide extensive schooling whilst the squires take charge of putting trainees through their paces, learning swordsmanship and chivalric duties. Finally, the training will end with a knighting ceremony, enlisting new recruits to defend the Tower and keep the great landmark safe! Activities take place between 11.00 and 15:30 each day. Tickets to the event are included in admission to the Tower. « Guess How Much I Love You live on stage!